A love of buildings and making them has shaped my life and my career, but in the end they are only as good as the people who use them and love them. A place is no good if it contains no love from it’s inhabitants. 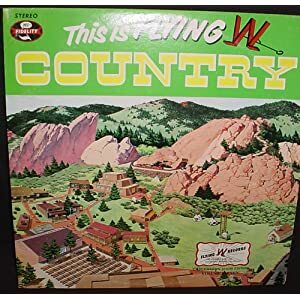 The Flying W Ranch is a place from my youth. Since 1953 they’ve hosted chuckwagon dinners with the songs of the Flying W Wranglers. On Tuesday, the ranch burned to the ground, a casualty of the Waldo Canyon Fire. 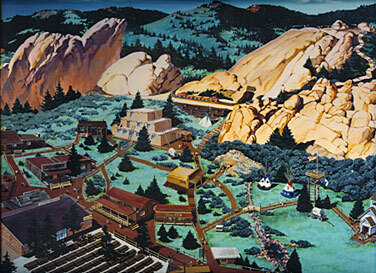 The architecture of the ranch, well, that I can barely remember. But the essense of the place, and the memory of what was created there, is distinct in my mind. The place was alive with good times and an authentic western atmosphere. I am very sad for this loss, though the family has promised to rebuild.